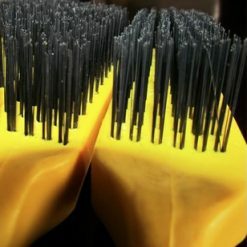 Smith & ARROW wire brushes allow for proper cleaning of base metal material before welding and between each pass. 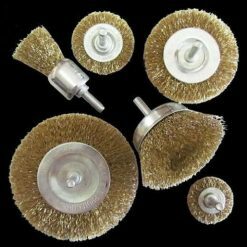 We sell carbon steel brushes for use on tempered steel, stainless steel brushes for stainless, and brass brushes for aluminum. 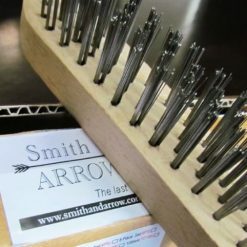 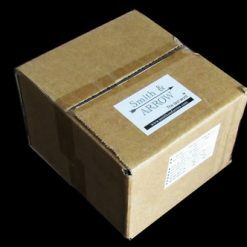 Smith & ARROW Wire Brushes are made for angle grinders, bench grinders and drills. 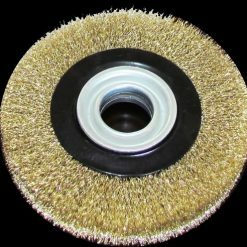 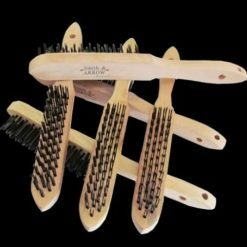 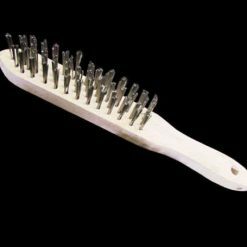 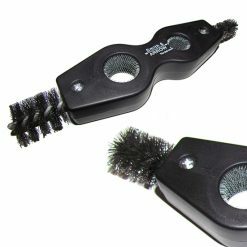 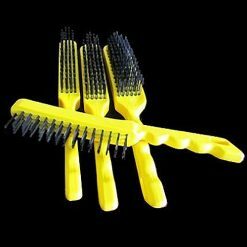 We sell a range of brushes only for drill attachments, plus rotary brass wire wheels for bench grinders. 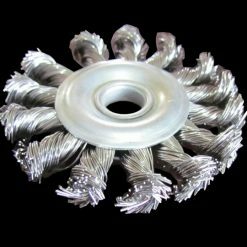 Twist wire knot cups are excellent for all steel and metal and are designed for angle grinders. 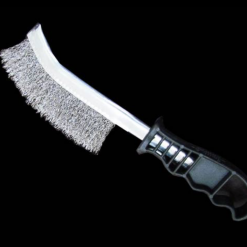 Stainless steel and carbon steel hand brushes are great for finishing and cleaning of steel welding elements. 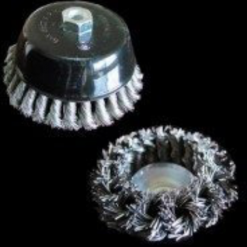 We also sell battery brushes for the auto industry. 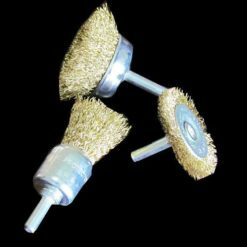 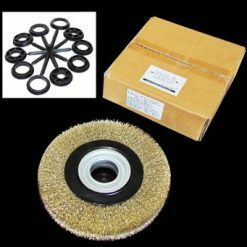 Shop our selection of wire brushes and wire rotary wheel tools below.